“Tessas” family tavern welcomes all visitors of Paxos.Discover the most genuine and authentic Greek cuisine on the Island. In the most picturesque location in Gaios, in beautiful surroundings, our tavern is open all day long from early morning till late at night (…very late!!). 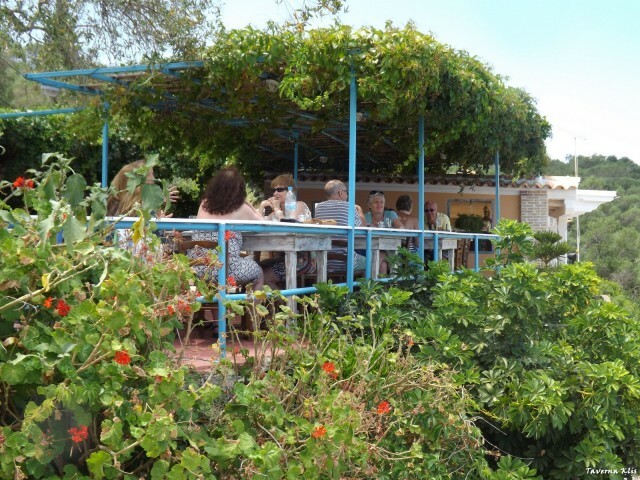 On our wonderful patio, overlooking the sea and Gaios bay, you can enjoy your breakfast, coffee or ice-cream but above all you can enjoy our genuine Greek cuisine. 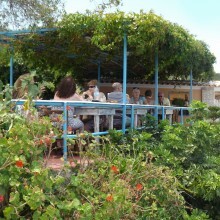 We are the only tavern on Paxos to serve fresh fish taken right from the nets or our own fishing boat. Straight from the sea to your plate. The meat is also of our produce. We offer safe anchorage if you come by boat or private parking if you come by car. For those of you who enjoy walking, “Tessas” tavern is only a ten-minute-walk away from the center of Gaios, and the views from the road to the tavern are stunning!! So don’t hesitate to visit us, and we assure you that dining at “Tessas” family tavern -especially in the tranquility of the failing dusk- will be one of the most memorable experiences of your holidays on Paxos Island!! 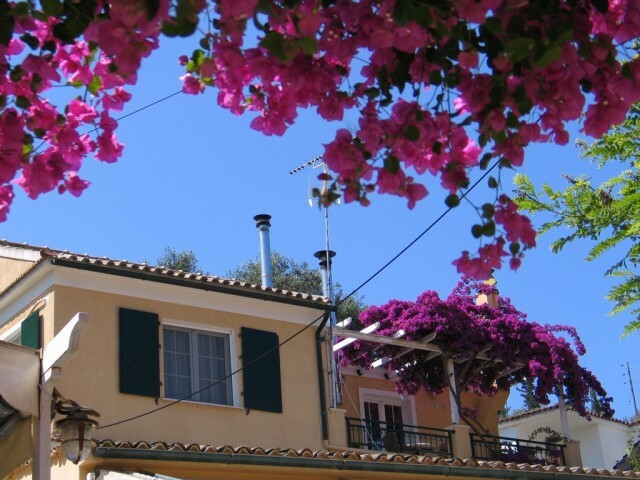 Smaragda Apartments are situating five minutes walking up from the main square of Gaios. Superb rocks bathing and beaches are few minutes walk away. 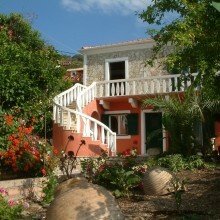 Traditional furnished in local Paxiot style with particularly comfortable rooms. Spacious terrace with fantastic sea view. Ideal for couples and families with two children. Smaragda Apartment One is consisting of two bedrooms-each bedroom has two single beds- dinning room and living room, kitchen, bathroom and spacious terrace. Smaragda Apartment Two is consisting of two bedrooms-each bedroom has two single beds-dinning room and living room, kitchen, bathroom and veranda with sea view. All Smaragda Apartments are fully equipped with air-condition and TV-set. 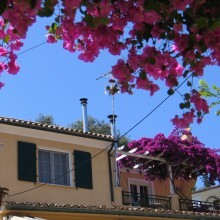 Smaragda Apartments are available all the season. 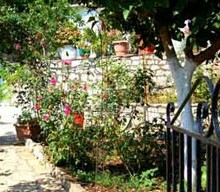 There is also a big courtyard with a very beautiful and bloomy garden. Outside the surrounding wall there is free space for parking. 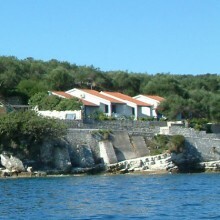 A newly stone-build Villa in Antipaxos Is also available for renting. Make your reservation now. 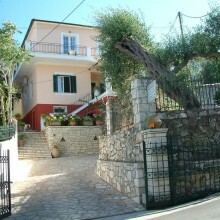 For further information visit us at www.villaoneiro.gr. 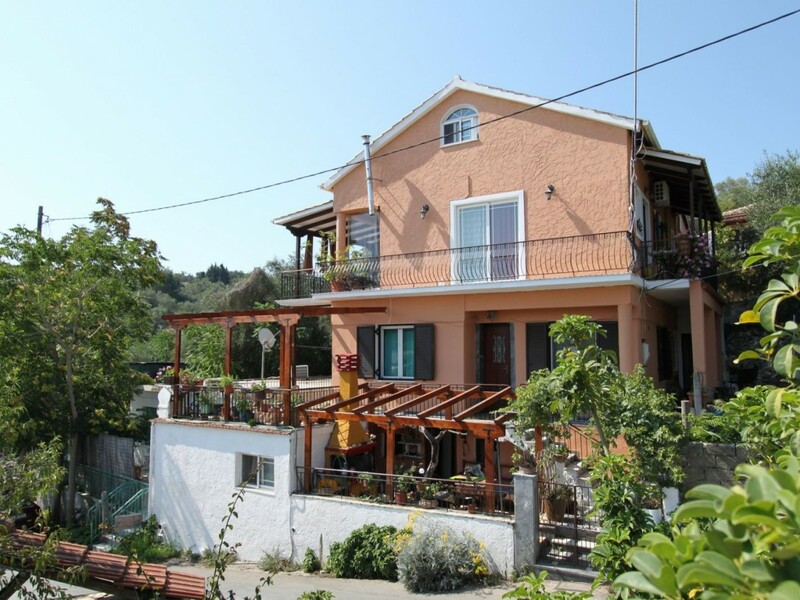 Situated within a beautiful garden this brand new apartment offers a high standard of accommodation for two persons including a fully equipped kitchen, doubled bedroom, bathroom, air-conditioning, Satellite TV, DVD player and music system. 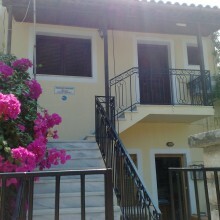 Centrally located only minutes walk from the wayside of Gaios with its bars, tavernas and ferry services to the sandy beach of Anti-Paxos. 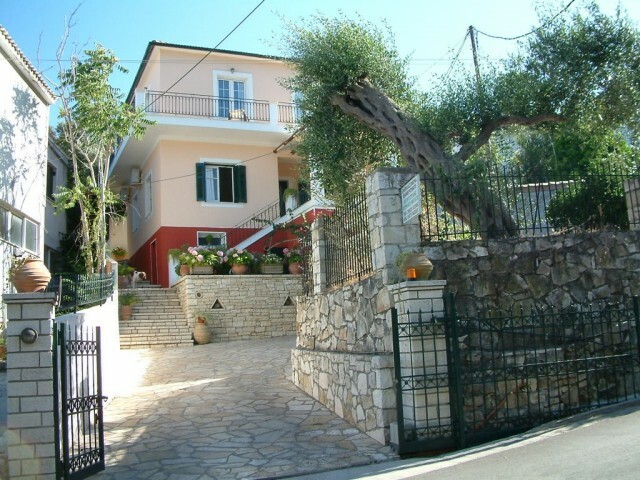 The friendly Greek/English owner will provide any information you need to make the most of your holiday on this enchanting island popular for walking and water sport. 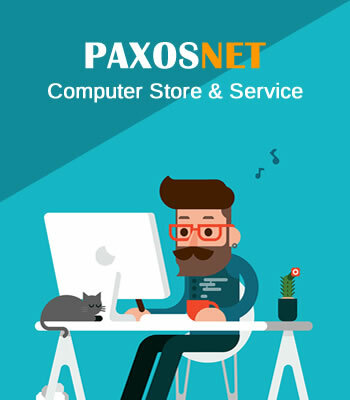 PaxosWeb.gr is a travel guide for the Paxos Island. You can find hotels, rooms, villas etc. Also you can see where to eat and drink a beer!! !